Much bigger than you can imagine. 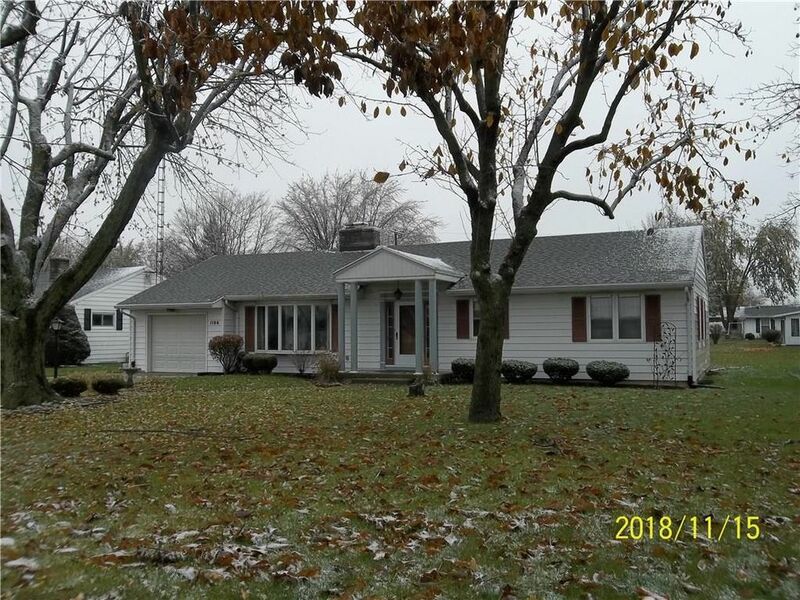 This 3 bedroom ranch is located across the street from Emerson Elementary and the High School. It has an open floor plan, unusual for its age. The living room has a bay window and a gas fireplace and opens to the very ample dining room. The kitchen is complete with appliances and has a breakfast area for quick meals. Add the 3 nice sized bedrooms and the just remodeled full bath on the main level. The full basement has a family room with a wood burning fireplace and a rec. room. The other half has a full shower bath, the utility area and a huge storage space. The single car garage is deep and wide and has a pull down for storage. Out back there is a storage building, a nice patio and a porch. Easy and very pleasant to show.